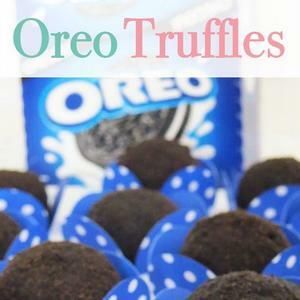 These Oreo truffles are so easy to make! If you melt the chocolate in a microwave, you don't even have to use a stove. If you love Oreos, you should try to make this recipe!